*Terms apply. Order before 22nd April. Welcome to Shutterly Fabulous, the UK’s original shutter experts. 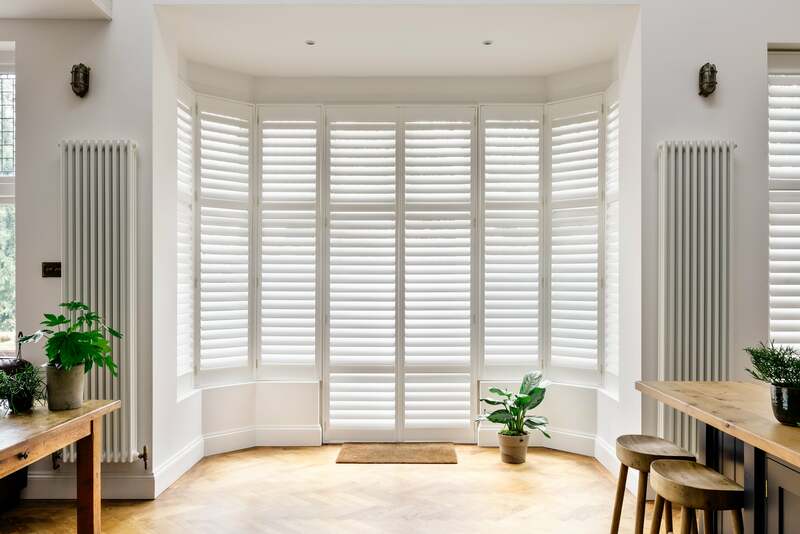 We specialise in top-quality plantation shutters to fit any internal space and every interior style – and we promise you a Shutterly Fabulous service every step of the way. The finest materials; the smartest design advice; excellent value; premier customer care – all dedicated to transforming your home and making you feel fabulous about your new window shutters. No other shutter company comes close. It’s time to open up to Shutterly Fabulous.